I think I'm in a phase... I'm just not sure which phase I'm in. Perhaps it's my orange creamsicle phase. That's a perfectly good summer phase, right? I mean creamy and citrusy and yummy seems like a pretty decent phase to be in. But I am pretty sure I'm in a sourdough muffin phase too. I mean I have my starter, Bertha, and she likes to be fed regularly. She has to share the fridge with other food, so she is only allowed to get so big. So she nicely helps make delicious pizza dough and plenty of yummy muffins to keep her size in check. So what do you do when you are caught between to phases? Let them collide and see what deliciousness results, of course! My brother K.C. has been begging for Egg Benedict Tarts ever since he saw a picture of them. So I hosted a breakfast for family dinner. A breakfast for dinner feast needs to end with an appropriate dessert of cinnamon rolls and muffins. A perfect time to experiment!! I had been thinking of these muffins for a few weeks now, so I was really excited to have a good chance to give them a go. 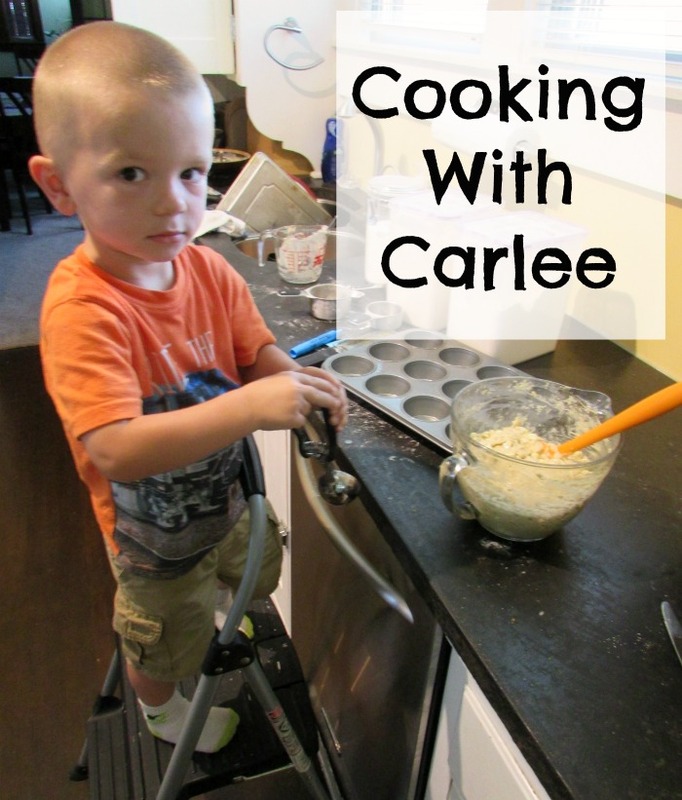 My little helper loves to make muffins with me! They were delicious! I love the texture of these muffins. The oatmeal really softens and leaves with fluffy soft muffins. There is a nice orange flavor and a vanilla undertone. Of course the creamy vanilla chips add a nice contrast. Like we have been doing with most of our muffins lately, we enjoyed a few when they were fresh and froze the rest. Jax gets to pick a muffin in the morning to heat up for his breakfast. Of course I have nabbed a couple of these out of the freezer too. Delish! Stir together oats, orange juice, orange zest, vanilla and yogurt right away and let sit while you gather up the rest of the ingredients and get ready. You want the oats to have a chance to soften up a bit. Stir sourdough starter and sugar into oats. In a small bowl, mix together flours, baking powder, baking soda, cinnamon, and salt. Then stir in dry ingredients until just mixed. Fold in vanilla chips. I think it's Orange Creamsicle time of the year! My girl friend just recently made a Orange Creamsicle Cheesecake take was pretty much to-die-for. I love the combination of orange creamsicle with sourdough! Isn't the orange kick perfect? I made a creamsicle no bake cheesecake, but haven't made a traditional one yet. I'll have to put one on my ever growing list of things to try! Then you are going to love these! You're right they make an excellent dessert that isn't too sweet or heavy as well. Thank you! Sounds yummy. I'm always looking for more uses of my sourdough starter. Muffins have been one of our favorites lately, though we really enjoy making sandwich bread too. And of course waffles and pancakes!! Recipe doesn`t say how much baking soda nor how much cinnamon to add. Also doesn`t say how much oil either. Sharon, you are right... I somehow missed some ingredients when typing the recipe. I really am sorry about that. The cinnamon shouldn't have been in the directions either, I used another recipe as a base and forgot to take that out. I apologize for the confusion and thank you for the reminder to double check rather than post in a hurry. How do I start a sourdough starter? I would like to make this and other recipes using sour dough. The easiest way is to get some from a friend, but you can start your own! I started mine by putting equal parts of flour and water out on top of the fridge and stirring in more flour and water each day for 5 days. By the end it was active and ready to go. I got my directions from oldfatguy.ca I have really been learning to use it in all sorts of different recipes! Yummy C - I didn't even realize this was you before I clicked to check this recipe out, it just sounded so yummy!!!!! Thanks for sharing this with us at #HappinessIsHomemade this week! I have been having so much fun experimenting with my sourdough. I feel like I can add more whole wheat when using sourdough without things getting too dense. 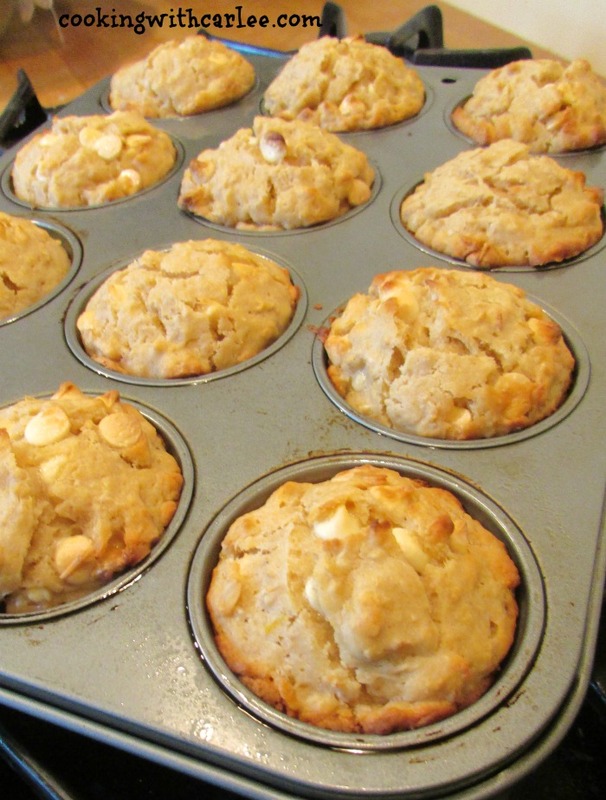 And of course we love muffins, so we have been having fun experimenting with different flavors! Orange creamsicle is one of our family's favorite flavors. We'll have to try this recipe out. 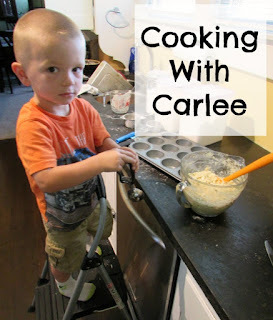 Thanks for sharing and linking up at our Tips & Tricks Link Party! Ours too! I hope you love them. Thanks for hosting! Carlee, your imagination and talents for mixing flavors is incredible. I never know what I'm going to see when I stop by. And I like that. All I know is that it's going to be yummy! I've had orange cranberry muffins, but never creamsicle sourdough. I love that you just go for it. These sound so moist and delicious, pinned and yummed! Thanks, Nikki! When you have a sourdough baby that needs fed you have to get creative sometimes ;-) So far I have had a lot more successes than failures but not everything works quite as well as I would hope. These are one of my favorite sourdough muffins so far though! Wow, do these sound good! They must have the most wonderful texture! They really do! 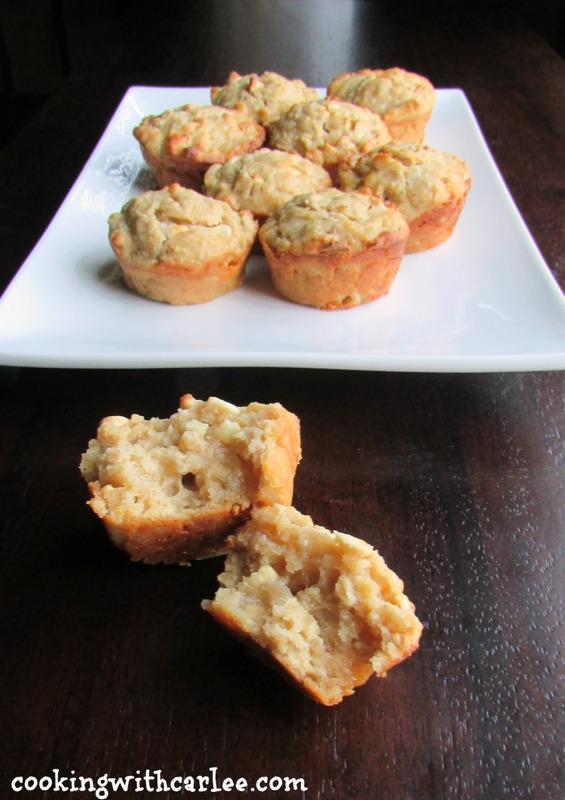 I have been loving playing with sourdough/oatmeal muffin recipes. They have all been great so far!